Acetal provides high strength and stiffness coupled with enhanced dimensional stability and ease of machining. As a semi-crystalline material, acetal is also characterized by a low coefficient of friction and good wear properties -- especially in wet environments. It has a maximum service temperature of 180 °F (82.2 °C). 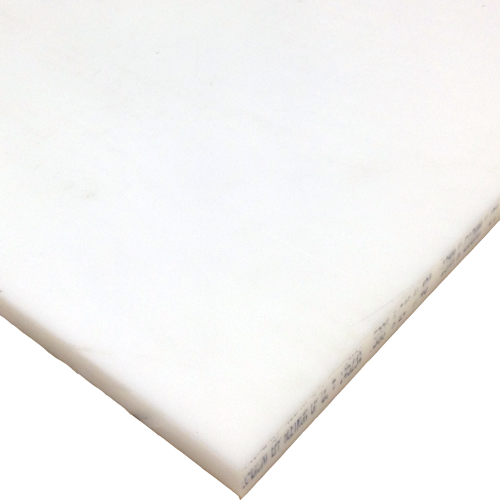 Acetron® GP is a general purpose copolymer acetal and is the only porosity-free acetal product available today. It provides the performance and machinability of acetal without center core porosity making it the preferred acetal for food contact and medical applications.